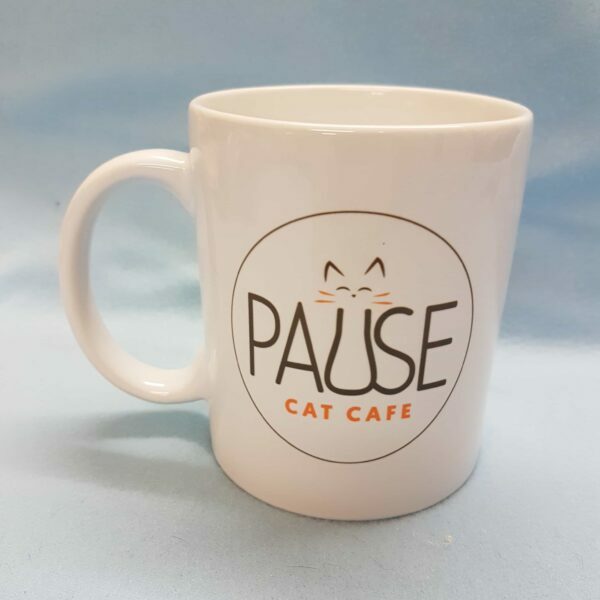 Why not purchase a Pause Cat Cafe branded mug to enjoy your favorite hot drink in the comfort of your own home. Our mugs will have our logo and a paw printed on the outside. 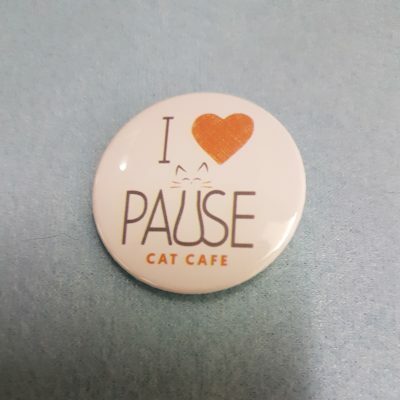 Please remember that the profits from every single sale on our website will go directly to enriching our cats day-to-day lives. This will help us make sure they have everything they need to live happy, relax and full lives. Price includes postage, please contact us to enquire about discounts for larger orders. 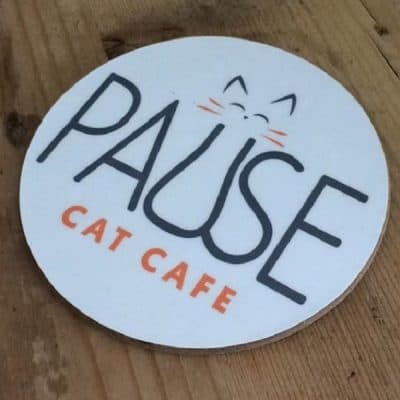 Pause Cat Cafe® aims to provide a sanctuary for happiness-inducing, inter-species bonding. 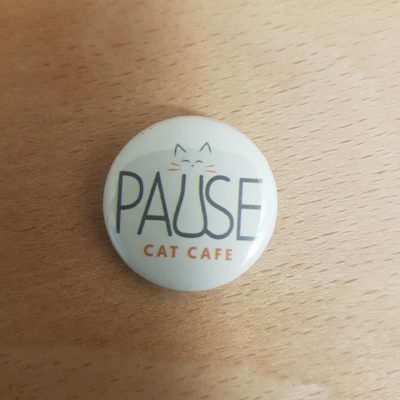 We hope you will come in, pause for a while, enjoy peaceful time with kitty companions and some delicious, ethical food and drink. Stay in the loop with our kitty capers!